Social media is a key component driving traffic to your blog. Pinterest is especially popular today. With a user volume of more than 5 million, Pinterest visitors comprise a larger presence there than on YouTube, Reddit, LinkedIn and Google Plus combined. Savvy users have harnessed the power of this traffic to funnel pinners to their site and convert Pinterest visitors to subscribers following a few basic tips. Let’s get started. Because it is free and fun, Pinterest visitors don’t want a sales pitch. They want your information and they want to trust that you aren’t going to sell them something. While we never recommend you reveal too much about yourself or your family, adding a photo to your sidebar creates a feeling of personality. 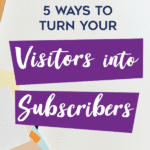 To drive traffic and conversions, it is crucial that you build a personal connection to your visitors. 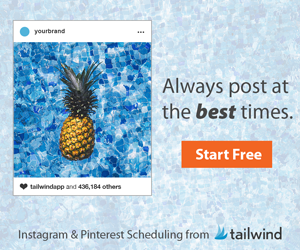 Sign up for our free 5 day email series and fix what you are doing WRONG on your Pinterest account! Pinterest marketing experts know that social media is a slow game. Too many new businesses or products create a storm of content at the outset while their energy is high and they feel optimistic. 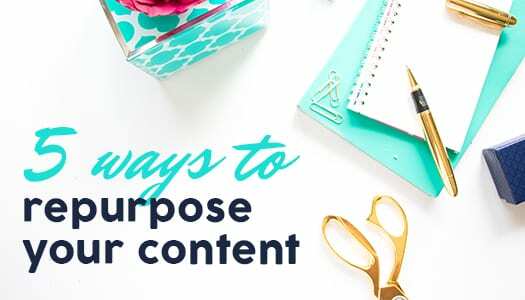 Once the energy wears off however, you still need to populate your page with the same kind of cool stuff your Pinterest subscribers were enjoying before. Pinterest, like other social media, is all about consistency. 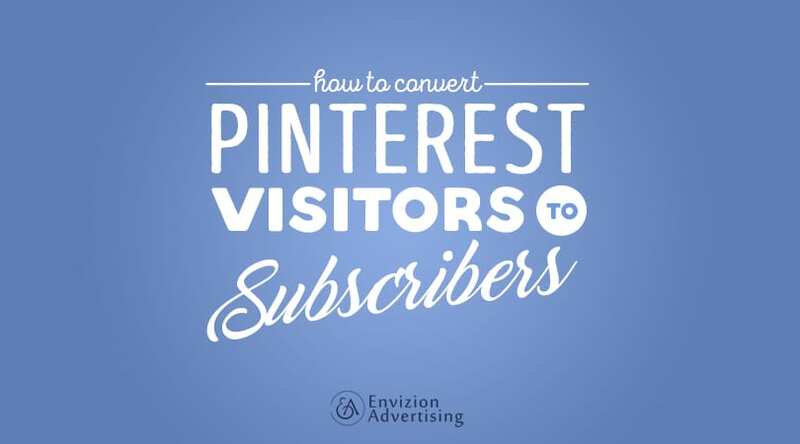 You can convert your Pinterest visitors to subscribers if they can count on you for quality content. The beauty of the opt-in offer is that it provides value to the viewer while also functioning as an easy way to gain new subscribers. 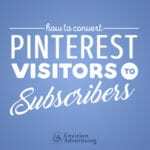 You can leverage this by pinning your opt-in directly to Pinterest. 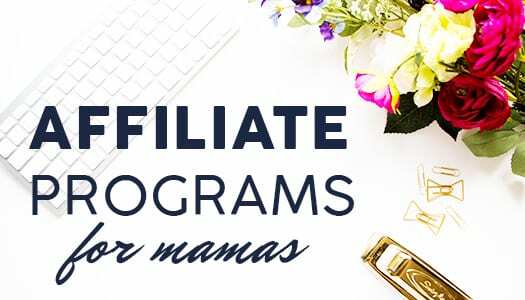 Make sure to create an eye-catching graphic and match it with a killer description explaining the exact benefits they´ll receive once they´ve signed up. You´ll instantly have some new subscribers who value the great, free content you´ve shared with them. Remember: This isn’t your diary. Sure, you want to be open and personal with your content, but you are not writing it for yourself. You are creating content to be shared, so give your viewers what they want! 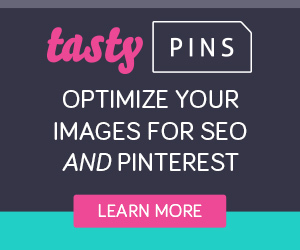 Link your very best content through Pinterest. 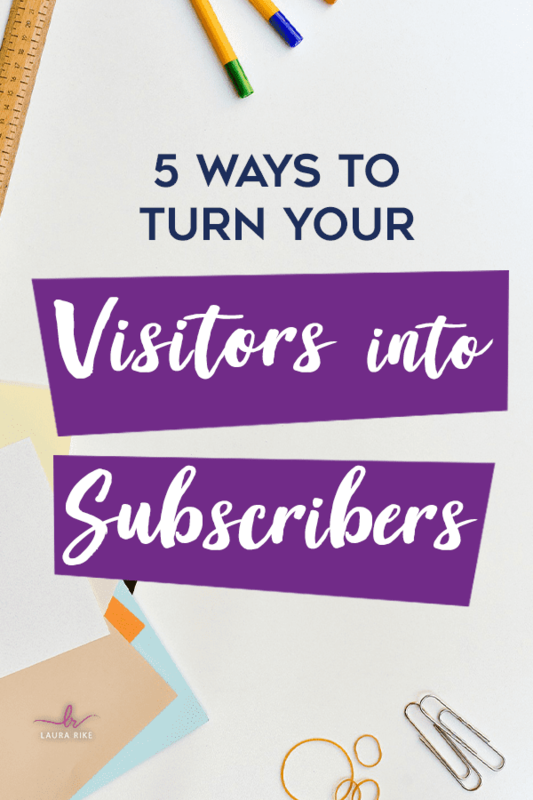 That click may be your only shot at converting Pinterest visitors to subscribers, so make sure your blog has something fun, engaging and high-quality for them to land on. And don´t forget to spend some time creating eye-catching graphics to showcase your great content. 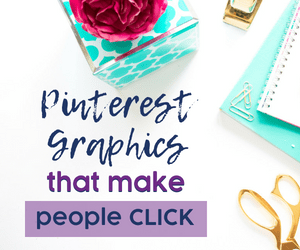 Due to Pinterests´ highly visual nature, those graphics could be the determining factor in whether or not your content is viewed. Give ’em what you want! Once Pinterest visitors arrive on your blog page, the next step is to lead them where you want them to go. Content marketing exists because people see the value of content. Ideally, they will want even more content. So make their choices easy. Let them subscribe with an easy link at the top of your page and keep it simple by asking for as little information as possible. All you really need from them is an email address. The longer or more difficult the sign-up process is, the less likely they will be to follow through with it. *An extra tip here is to make it easier for them to opt-out. It should be very clear what they are signing up for and what they´d need to do should they ever want to unsubscribe. Again, your visitors don’t want a sales pitch. Content marketing — and Pinterest marketing in particular — strikes a delicate balance between free information and action items. One authentic way to do this is through the ´Thank You´ page after they´ve signed up. Instead of just leaving them with a simple “thank you”, be intentional with this space by using it to give them an exclusive offer or a discount on your products or services. Beyond that, if they like the free stuff, they will be hooked enough to subscribe and check out your affiliate links and ads. 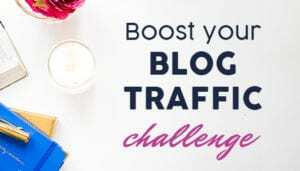 But try to keep ads to a minimum and keep the focus (and traffic) on your blog. Those are such great tips! I’ve started implementing those in September and I’ve seen such growth in both my Pinterest following and my blog! This is such a great post .. especially thinking about it from a reader’s perspective. those are indeed good tips! I agree, over cluttering your blog with ads is not only distracting and spammy but does not look good. Not the impression I want to give my readers. Blessings! These are great tips. I want to start utilizing Pinterest more to drive traffic to my blog but I struggle nailing down the idea of how to do it. I think you hit it on the head when you mentioned be conscious of the type of content you post to Pinterest. I’m finding that each Social Media channel has its own niche of what material and posts work best on it. Just as we think of what our audience is like on Social Media we have to think of why people are going to that particular Social Media channel and what content makes the most sense to post there. I would love to help you find that “sweet spot” with your Pinterest account. Let me know if you want to talk one on one! Great tips! Focusing more on Pinterest in 2017 is a goal of mine! 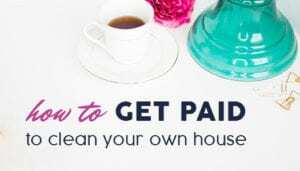 Have you signed up for my free course to help you with this? I still don’t have an idea on how to make my visitors visit my blog. I usually post my blog there and repin several blogs from different people. But I notice that I don’t get much traffic from Pinterest. Anywyay, I’m glad I was able to read this. I really need to learn more about Pinterest. 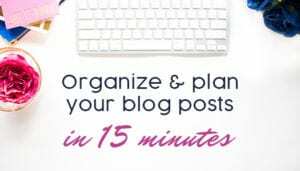 I would love to set up a time to talk and help you with your Pinterest strategy. Let me know if you are interested! These are great tips! I’m working on making friends on Pinterest and helping people through my blog. Great tips. I tried having some ads on my site but they just don’t look good!